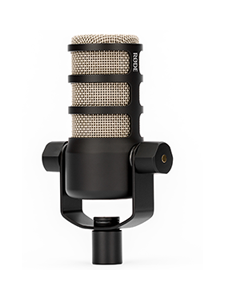 RØDE is excited to announce its newest microphone, the NT-USB -- a studio-grade microphone with the convenience of a digital USB interface. The NT-USB is fully compatible with MacOS, Windows and iPad. 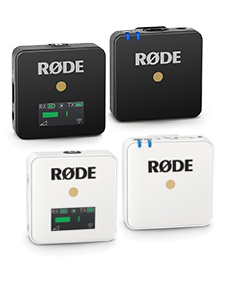 While RØDE’s Podcaster USB microphone was released in 2007, its primary focus is to provide broadcast-quality voice recording, with its end-address configuration. The NT-USB on the other hand is a highly versatile side-address microphone that is ideal for recording musical performances in addition to spoken applications such as podcasting and voice-over. 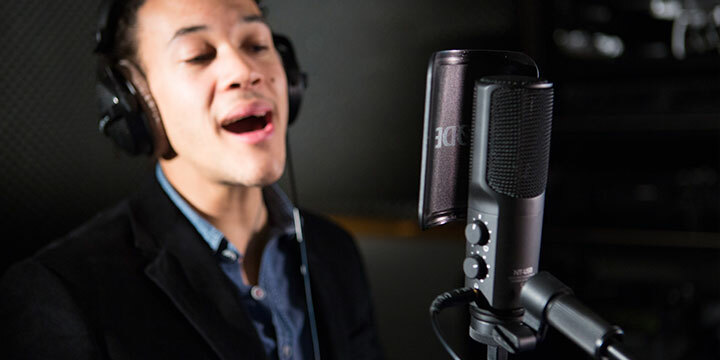 The microphone is fully compatible with all mainstream recording applications on both Windows and Mac OS based computers, as well as the Apple iPad using RØDE Rec, GarageBand, or any other recording app that accepts an external microphone. Use on the Apple iPad requires a suitable USB connection adaptor, such as the Apple Camera Connection Kit. 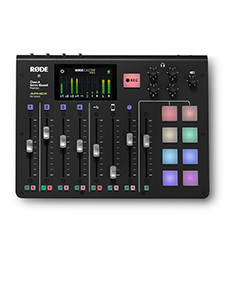 The body of the NT-USB features a zero-latency stereo headphone monitoring (3.5mm) jack, which allows users to monitor the microphone input in realtime, along with dials to adjust the monitoring level and mix between the computer/iPad audio and the microphone input. The NT-USB is supplied with an extended 24 month warranty, which is free of charge to customers that register their microphone.